One of the greatest narrative game experiences you could ever hope to play is Planescape: Torment. At a time when most RPG narratives weren’t much more than excuses to funnel players from one battle to the next (you could say that not a lot has changed in the years since, frankly), Planescape Torment’s development team had the bravery to strip most of the combat out of its game and rely on the actual narrative and decisions players were making to carry the experience and keep players interested. Related reading: Matt also interviewed the creative forces behind the game. Read the interview here. There were still battles, but each one had real purpose for existing, and the combat system was relatively simple; those battles were more about being part of the narrative than being a consequence of it. This is the kind of game that Torment: Tides of Numenera models itself on, and I’ve got to say, it exceeded my expectations by a great deal. 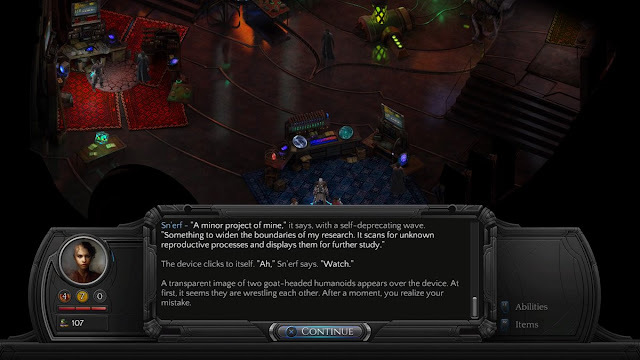 I didn’t think that in the modern gaming environment, where snappy dialogue and fast action are the hallmark of even the greatest of RPGs, Tides of Numenera would be quite so brave as to properly emulate Planescape: Torment. I thought, when I first saw this game in action, that the delightfully antique top-down isometric viewpoint was a ruse to hook players in, but then the game would kick in to offer more ‘modern’ gameplay – i.e. there would be a greater emphasis on combat, player stats, loot, all that stuff. I was wrong, and I am very glad for that. Tides of Numenera is not the kind of game for people who like combat and min/maxing their characters. And I applaud the developers for being brave and keeping all the statistics and metagame stuff to a minimum in order to focus on the storytelling. 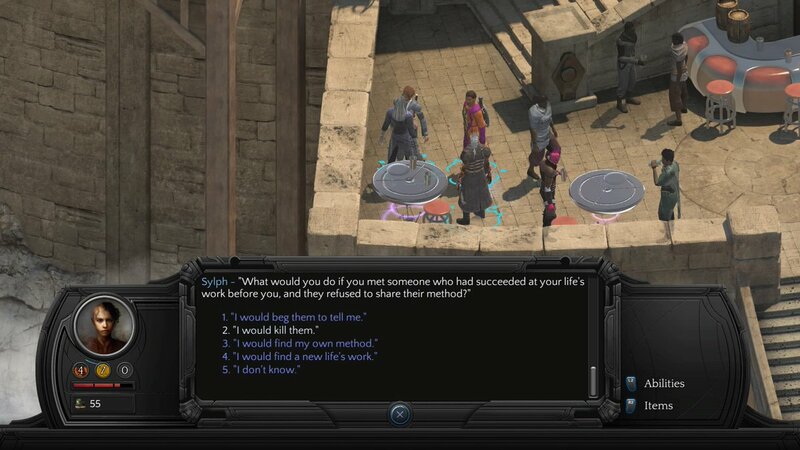 Character statistics are limited, combat scenarios are (mechanically) simple, and instead there is paragraph after paragraph after paragraph of text to read through. It might not be a visual novel, exactly, but you do need to be in a similar mindset to enjoy what’s going on in Tides. You play as a cast-off husk of a god-given sentience. This god flits from one body to the next, using them until they’ve served their purpose and are then discarded, becoming mortal, with the god moving on to the next one. Talk about abandonment issues; and indeed many of these husks have got issues. As the former body of a god, you are of great interest to organisations both benevolent and malign. But with limited memories of your life as the god’s host, let alone your new role in the world, it can be difficult to decide which forces to align yourself with, how to interact with other gods’ bodies, and how to make your way through the world. The great thing about Numenera is that it really is up to you how you make your way through the game. 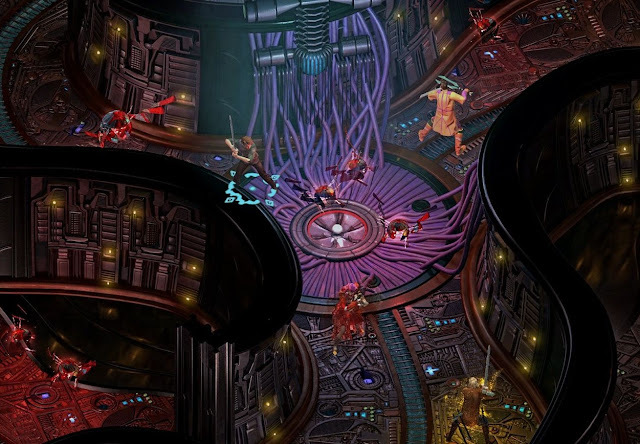 Numenera doesn’t judge and doesn’t prescribe behaviour for the player. Instead, it features a “Tides” system whereby the game will track a large number of different “Tides” based on your behaviour. Resolve an issue through brute force and the balance of the Tides will be shifted differently compared to what would happen if you charmed your way through the situation using your character’s charisma. Depending on how you shift the Tides around over the longer term, other characters will change how they treat you, and windows of opportunity for your character will be both opened and closed. 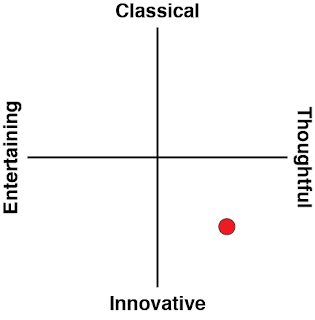 Importantly, the game never judges; none of these Tides are “evil” or “good” - just different ways of looking at the world and responding to it. Some of the decisions are difficult to make. If you are like me and wish to avoid combat at all cost, it’s possible to do so (I was pulled into one or two battles but I was able to talk my way out of most hostile situations), but the pacifist route makes your character painfully irritating to some powerful NPCs who might otherwise wish to ally themselves with you and help you achieve grander ambitions if you were just willing to get your hands dirty. Similarly, Numenera is, like many other fantasy worlds, a harsh one that doesn’t always welcome compassion. You’re going to be constantly tempted to run down slaves, help NPCs with heists, and so on. The other participants make moral arguments for why they do what they do, and the rewards for helping them out can seem downright vital; so you’re going to have to ask yourself some hard questions if you want to be a righteous hero… all the while remembering that throughout history those who thought they were acting righteously ended up doing some truly horrible things in the name of their cause. Yep, Numenera is very relativist in how it approaches morality and decision making, and when done well (as it is in this game), this kind of storytelling can be powerfully compelling and challenging to your existing understanding of the real world. Too often in game narratives we fall into a comfortable pattern where we enjoy only those narratives that match our existing moral principles, while dismissing those that don’t. In its hundreds and hundreds of thousands of lines of text, Numenera asks us to listen to just about every perspective out there, and through understanding different points of view we can better understand our own; both its strengths as ideology, and its weaknesses. The world of Numenera itself is utterly fascinating to explore, too. Set in a high-tech era that still has a keen sense of the fantastic, every new environment is an opportunity to explore and be wowed with the game’s world – the vision of one of the most important designers in the world of tabletop games (i.e. Dungeons & Dragons), Monte Cook. While the top-down perspective isn’t the visual tour-de-force that we see in a game like Horizon, the relatively simplistic environments and character models are supplemented with some of the richest and most descriptive text that I’ve ever come across. Sitting back and letting the words wash over me was more than enough to have me deeply engaged in the world. You’ll need to pay attention; rush through too much text and you’ll find yourself lost. This slows down the pace of the game considerably, but putting aside the expectations we have for pacing in modern games is worth it. 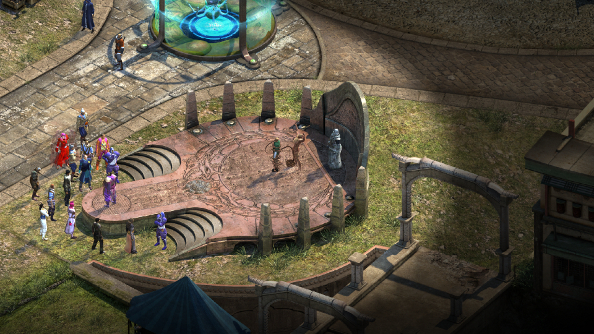 We won’t know if Torment: Tides of Numenera is of the same calibre as its spiritual predecessor for a few years to come yet. Will people continue to discover it a decade down the track? Two? 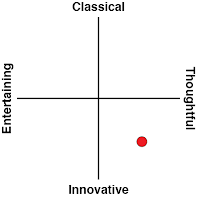 Will people constantly refer to it as a classic narrative experience and pine for a developer to do something similar, as they did with Planescape: Torment (which is of course why Numenera happened)? Who knows, but thanks to a deep narrative, exquisite morality mechanics that make every decision equally weighty and meaningful, and sublime characters, inXile has given the game a genuine shot of living up to the legacy of one of the greatest games of all time.